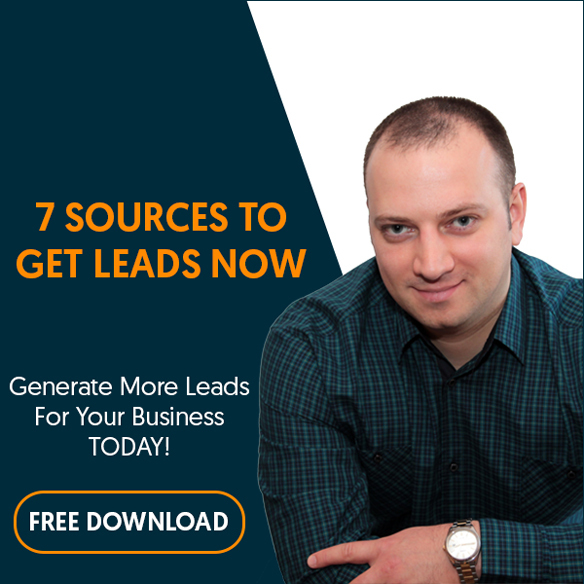 Have you noticed how some network marketers don’t get any tangible results even though they invest a lot of time and energy into the business? We all know somebody like that, or we’ve been that guy or girl. And all that work with no results ends up being frustrating. 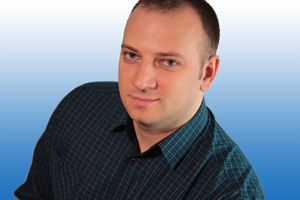 That happens because they do everything right up to a point, but then skip a critical step in MLM recruiting, and that’s getting a commitment from the new recruit that he’ll do what is necessary for him or her to succeed in the business. Why aren’t they asking for a commitment? One reason could be lack of proper MLM recruiting training. Maybe they don’t know they should do it, because nobody did it to them, and nobody told them they should do it to others. But in most cases they don’t do it because they fear that asking for a commitment would make the prospect change his decision of joining. They feel that they’ve been lucky enough for the prospect to say “yes”, and they don’t want to push their luck by asking for a commitment too. Change your attitude if you want to get better at MLM recruiting! First of all, if our prospects want to build a business they need to realize that there are certain things they must do in order to be successful. If they are unwilling to do these things, they shouldn’t be joining in the first place. And if that’s the case, you want to know about it as soon as possible because you don’t want them in your team anyway. Don’t waste precious time and energy with unproductive people when there are so many others out there that are willing to work and waiting for an opportunity! Otherwise, when our new business partners join us, they are inexperienced and confused about what to do next, and when people are confused they end up doing nothing. And they’ll stay that way until someone takes their hand and tells them what to do. They are looking at us for guidance. After all, they joined us because they believed we can help them succeed. We need to help them establish clear goals and a solid work schedule based on the number of hours they are willing to invest in the business. We need to let them know what steps they need to take if they want to get results and be successful. They just joined, so they are clearly excited and convinced that this is the right business for them. Isn’t that the best time to ask for a commitment? 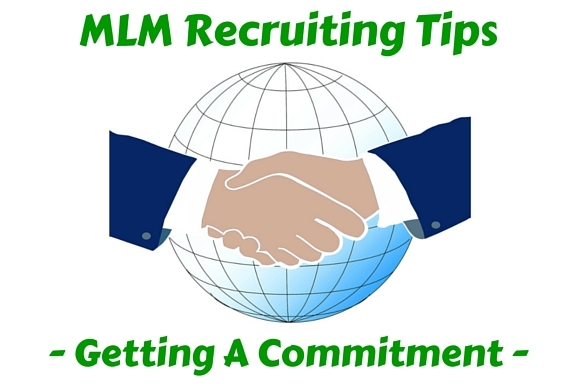 If you enjoyed this post on MLM Recruiting Tips – Getting A Commitment, share and comment below!